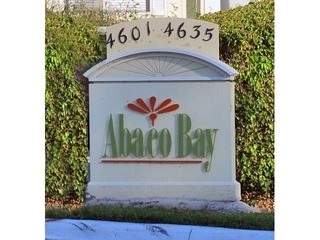 Abaco Bay is a quaint community located off Bayshore Drive in East Naples. The Key-West style condominiums give this community a true south Florida feel. Worlds apart from high-rise condominium living, Abaco Bay provides residents with quiet residential living in a tropical setting. 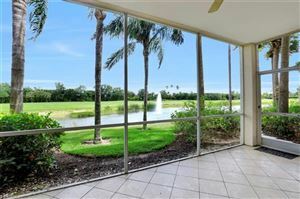 Amenities include a clubhouse with fitness center, community pool, and beautiful preserve views throughout. The Naples Botanical Gardens, Sudgen Park and Bayview Park with boat-launching facilities are nearby. 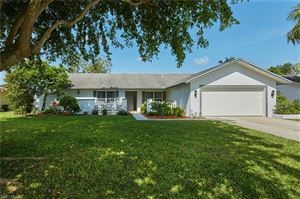 Just minutes from the popular Tin City, and five minutes to 5th Ave., the Naples Pier, beaches, and great shopping and dining.